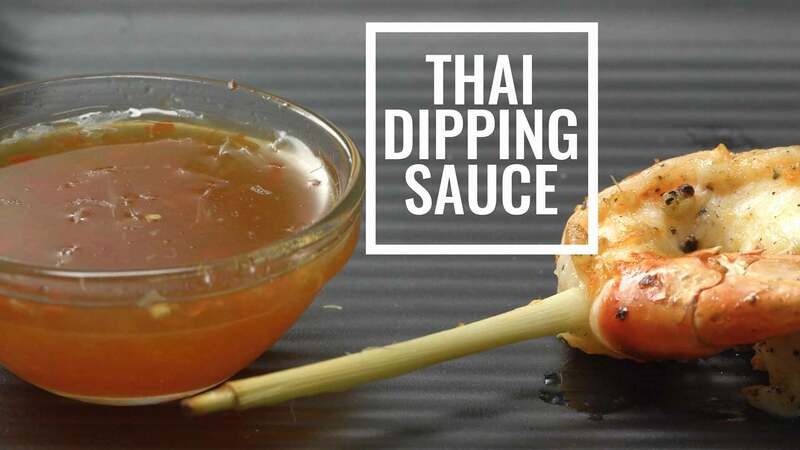 Make the dipping sauce by adding lime juice, sugar, minced red chillies and fish sauce to a small bowl and whisking with a fork till well blended. Serve along with anything that needs a dipping sauce. Accompaniment Ideas – spring rolls, fried prawns, samosas, aloo tikkis etc.